The daily fantasy sports industry, as it exists today, is only about eight years old. 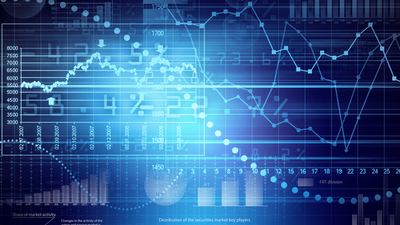 Despite being around for a relatively short period of time, the popularity and growth is unmatched by any other form of fantasy sports format. Along with the growth in the number of players and contest sites, also came an increase in the number of tout websites. Thanks to our presence on Siriux XM Fantasy Sports Radio, we quickly became one of the first and most trusted brands with it comes to daily fantasy sports advice. Our philosophy is simple: Find a process, stick to that process and the results will come. Having discipline to be a conisistent player is the most difficult aspect of daily fantasy sports, but it's hands down the most important trait of all successful daily fantasy players. 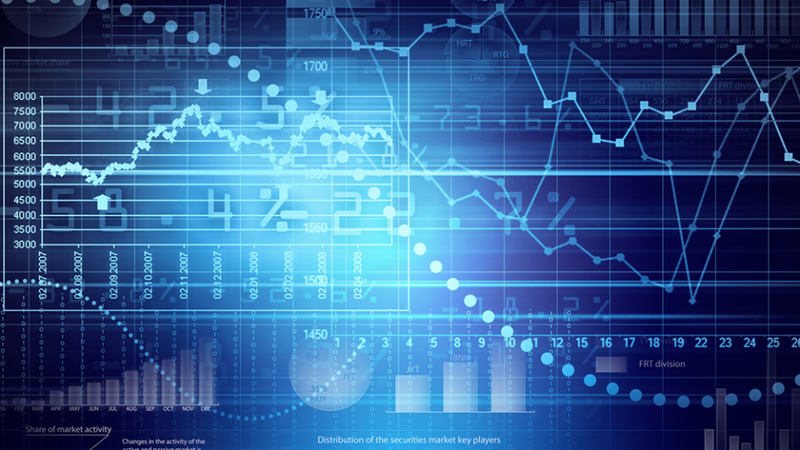 We firmly believe there are many different ways to succeed in DFS, but the strategies and methods behind those paths vary dramatically depending upon your goals as a player. Here at MyFantasyFix, we have assembled a team of highly disciplined and smart daily fantasy players that have each formulated a winning process and stick to that process, regardless of the results on an individual day or individual week. Not all of our strategies are the same, but we all find success in a different way. That's the best aspect of DFS - winning players don't consistently win because they follow the crowd, they win because they find their edge and they continue exploiting the edge in a consistent fashion. 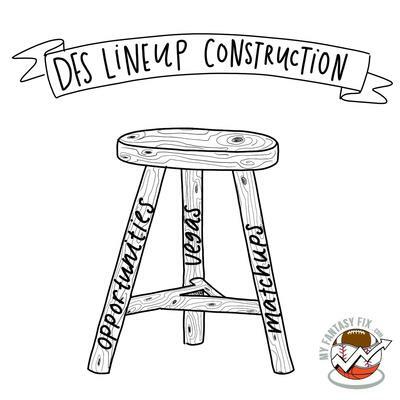 We believe daily fantasy football lineup construction is like a three legged stool. One leg represents matchups, another symbolizes opportunties and the third is Vegas lines. Each factor is equally important and a strong lineup has a balance between the three concepts. Just like a real stool, if one leg is weighted more heavily than the others, it will topple over. Similarly, focusing too much on one aspect of your analysis will also cause your lineup to fail. If you choose to become a premium subscriber, we'll touch more on lineup construction, contest selection and bankroll management in our various written analysis through the year, in addition to discussing the top plays for FanDuel, DraftKings and DRAFT. In the mean time, feel free to peruse our free strategy articles and free weekly analysis articles, or try a full-featured trial for 7 days by signing up here. Thursday Slates: To Play or not to Play?